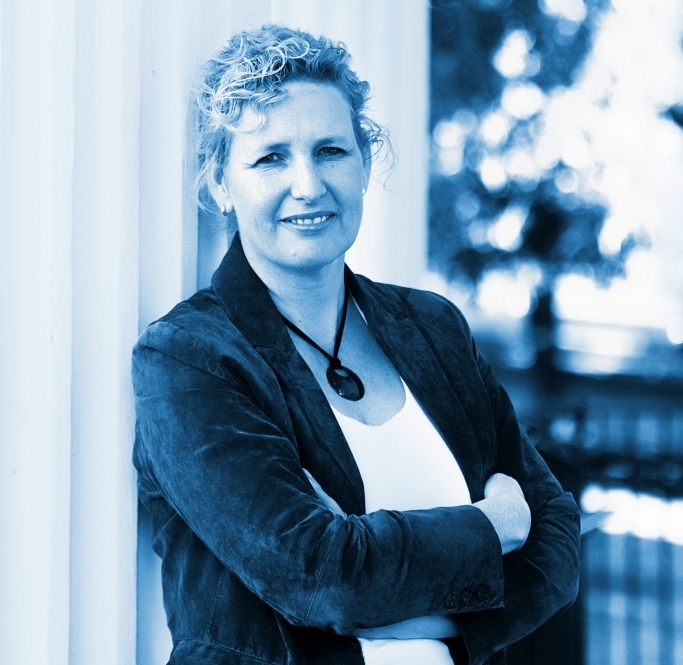 Letha attended the University of West Florida where she received a BSBA in Accounting and a Master of Accountancy with an emphasis in taxation. 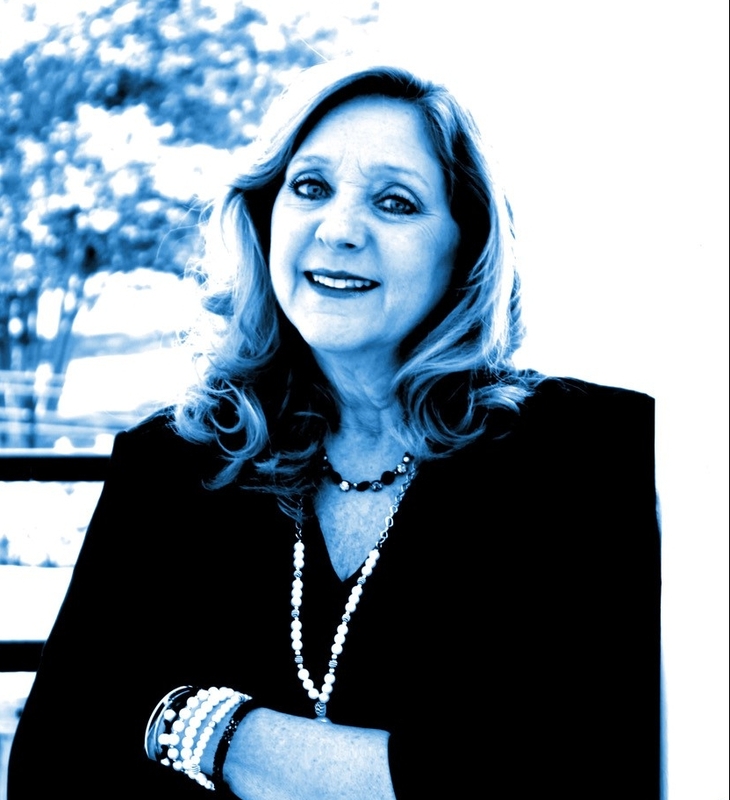 Prior to joining Warren, Sasser & Associates, LLC, she gained valuable experience with a large regional firm. 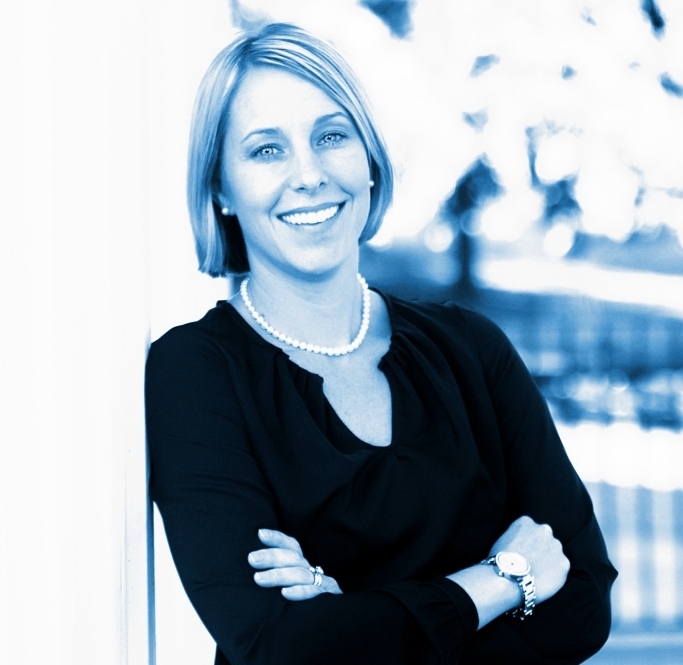 She is a member of the firm and currently manages our DeFuniak Springs office. Letha holds memberships with the American Institute of CPAs, the Florida Institute of CPAs, and the Alabama Society of CPAs. She is an active member of the DeFuniak Springs Kiwanis Club, a current member and past president of the board of directors for COPE Center, Inc., treasurer of the board of directors for Florida Chautauqua Incorporated, and treasurer of the board of directors for the Walton Education Foundation. Letha and her husband, Zach, have one son, Parker. Monique holds an AS degree in Business Administration and is currently pursuing a BSBA degree in Accountancy. 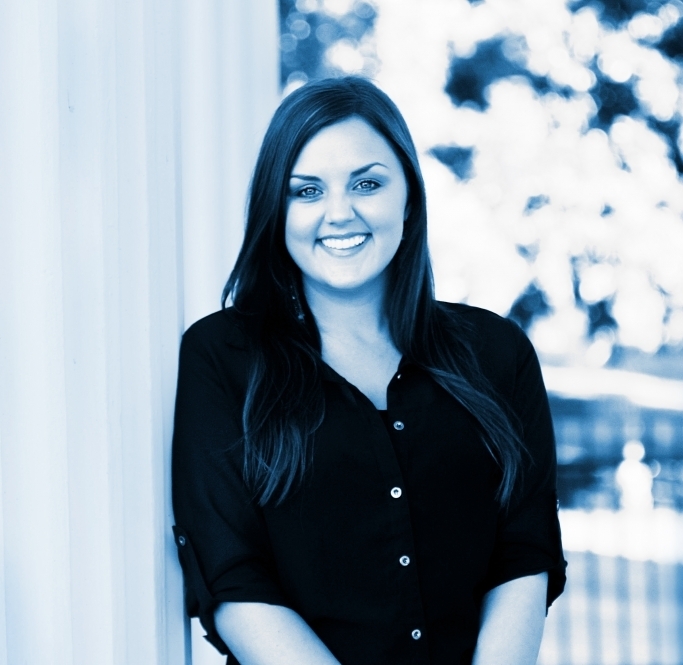 She joined our team in December of 2012 and brings both public and private industry accounting experience. Monique was born and raised in The Netherlands. She is a wife and mother and also serves as a Guardian ad Litem volunteer. 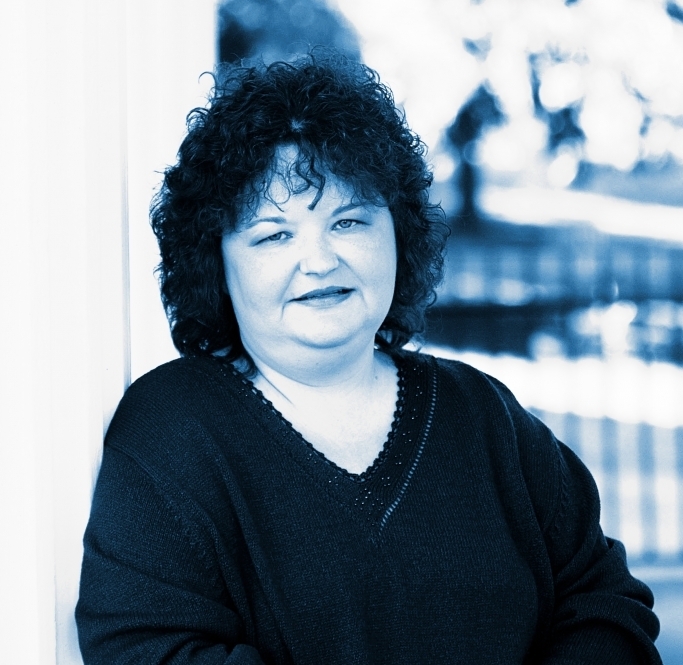 Kim joined our team in September of 2009 and brings both public and private industry accounting experience. She and her husband, Donald, have two children, Kaycee and Kyndall. Kim is an active member of her church and enjoys community service, especially serving children and youth. Becky has a BA of Science degree from Florida State University and experience in customer service and governmental accounting. Becky joined our team in August of 2014. Becky enjoys outdoor activities, reading, and serving in her community. Beth holds a BS degree in Accounting from the University of West Florida. She spent over 30 years as an accountant in private industry before joining our team in June of 2017. Beth grew up in DeFuniak Springs and is the proud mother of two sons, Lance and Josh. She is an active member of her church.